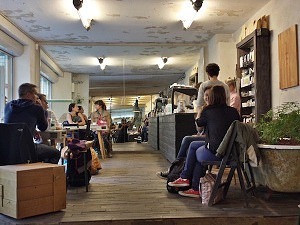 BONANZA COFFEE ROASTERS is a super relaxed and friendly coffee place along the very cool Oderbergerstrasse in Prenzlauer Berg. 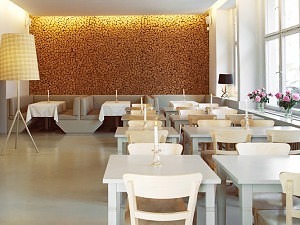 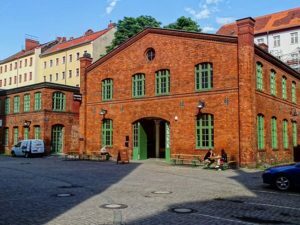 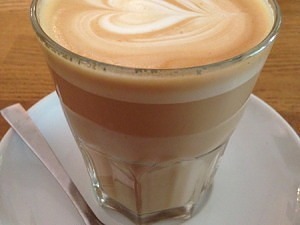 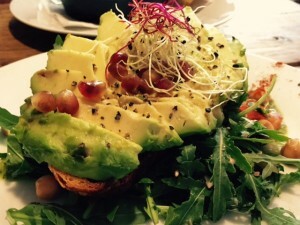 Bonanza has been consistently rated as one of the best coffee shops in Berlin and deservedly so. 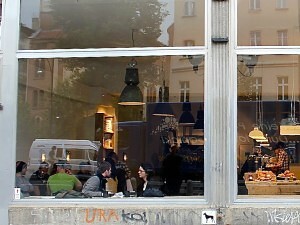 They stand for the so called “3rd Wave” coffee movement and were the first to stand behind it in Berlin.